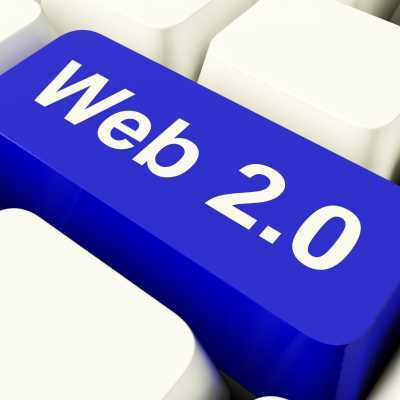 Web 2.0 is the terminology assigned to define websites that have been refurbished from an earlier version of the internet. It essentially refers to the changeover from the fixed content HTML internet pages to more active internet pages that are more structured and provides web based applications to the end users. Simply put, it refers to transformation in the ways that the internet is used by software programmers and end users. Technologies of Web 2.0 give an active user interface, something that was unavailable earlier. Today, web sites have become more lively and interconnected and are making information sharing on the internet even simpler by creating internet communities. With the advent of Web 2.0, modes of communication over the internet has become freely available to the internet users and, over the course of time, Web 2.0 websites have become associated with marketing over the internet. 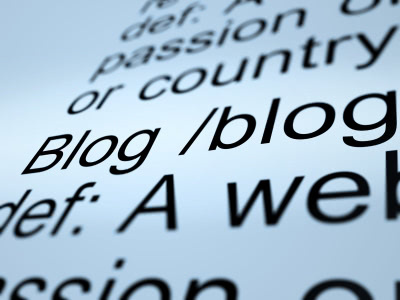 Blogs which are also called “web logs.” These let the users post updates about one’s ideas, views, comments, etc. on the web page. Wikis – which are web sites like Wikipedia and others like it. These allow the end users to add information from anywhere in the world so that visitors to the page can get the latest information. Social networking sites like MySpace, Twitter, Facebook, etc. These enable the end users to create and modify one’s own profile and converse with acquaintances. They also allow users to search for each other and stay up-to-date. A wide range of new web applications. These allow the users to run software directly in a browser. Quick and efficient ways to share information using sites like YouTube. It takes as little as an hour for a YouTube user to make a video and send it to the web site. Novel methods of getting information. Internet users can now subscribe to an internet page’s Really Simple Syndication (RSS) feeds which will keep them posted about any new developments happening in that internet page till they are connected to the internet. Accessing the internet without using the computer. Today people access the web using devices like videogame consoles or mobile phones. Very soon, users will be able to access the net using other tools like television. Since most Web 2.0 features are free, websites such as Facebook, Wikipedia, etc. have developed remarkably fast and, as these sites grow, more innovative features are being added using new technologies. In fact, Web 2.0 will continue to grow in the future. The simultaneous growth of these new trends is outside the scope of Web 2.0’s definition and this is where the next generation of the internet will begin. 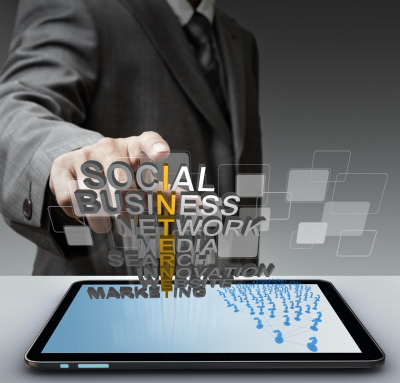 The third generation of the internet – the Web 3.0 – will completely alter social networking. ‘Web 3.0’ is a network of information that can be routed both directly or indirectly using computers and includes television quality video, three dimensional reproductions of images, enhanced reality, man-made semantic barometers, and the all-encompassing sensors – wireless and broadband. The most important aspect of ‘Web 3.0’ is the Semantic Web and its ability to personalize internet usage. Multiple searches can be made using a few complex sentences and the internet will take care of the rest. Web 3.0’s GPS networking sites like Foursquare and amplified web application like Layer extends Web 2.0’s interactive technologies and social networks – like Facebook – into three dimensions. Web 3.0’s most significant feature will be the mass distribution of high quality video to cellphones, tablets, laptop computers and televisions. It focuses on the computer network for generating information, rather than focusing on humans. Deriving more significant judgment from information available on the net is creating new and innovative marketing and business potentials. It is the rapidly growing future of the internet. These latest technologies will give significant prospects to the business communities. These new upcoming web search tools change how information is shared on the net and this will affect the growth of communications, social media and marketing via the internet. In retrospect, Web 3.0 can be considered a third generation of the internet which will merge several important emerging technology trends like universal connectivity, network computing, free technologies, intelligent web applications and free access to information. This article has been brought to you by Jessica Keren of AT&T – The number one when it comes to quality home entertainment, att uverse as well as att.com services.